This is what we do every Wednesday here in Oklahoma City. 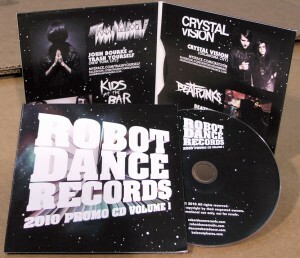 This is what we’ve been up to the past few weeks at ROBOTIC! Chrome Pony feat. Crystal Vison – Carry the Load – Live @ Warpaint Co. 12.10.10 from Brandon Bales on Vimeo. Crystal Vision from Brandon Bales on Vimeo. Brandon of Baleout Photos met with Bryan & Katie of Crystal Vision & Chrome Pony to talk about life, vitamin love, ailment and the mysterious Chrome Pony. Get Crystal Vision’s latest release, Mouser, on Beatport now! 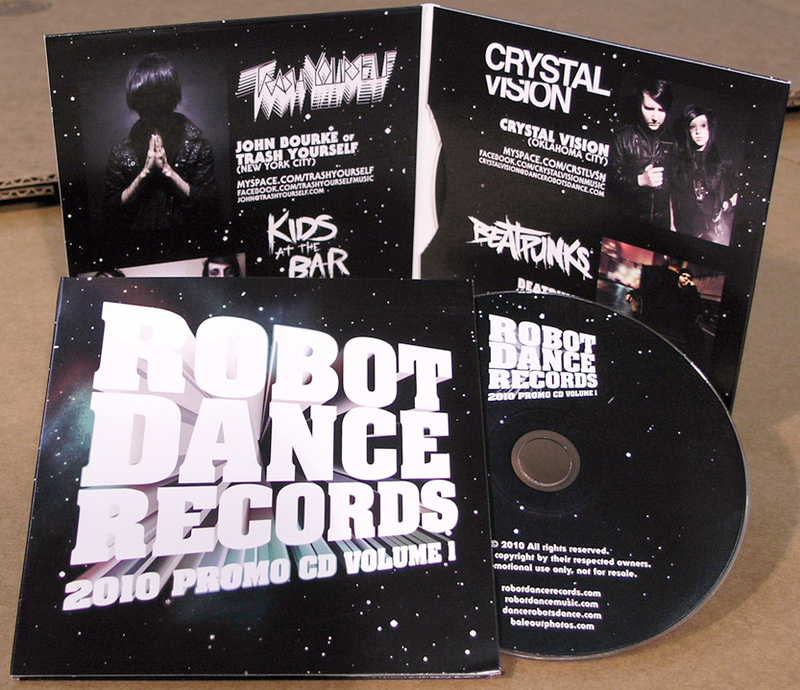 Come find us next week at SXSW to get your dirty hands on a copy of our 2010 Promo CD Vol. 1!!! We’ll post all the tracks when we get back from SXSW for you to download.